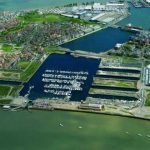 Situated on the River Medway in Kent, The MDL Chatham Maritime Marina is at the heart of a multi-million pound leisure and retail development that’s set to become a major waterfront attraction. 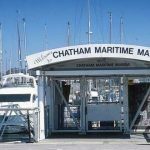 Currently the marina has 310 berths and is close to a factory outlet shopping complex, a water activities centre as well as a pub and restaurant, which provides a picturesque watering hole. 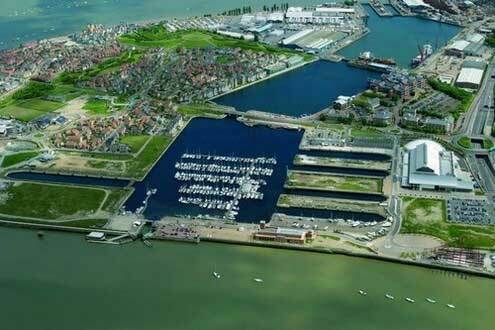 The Marina provides the perfect base from which to explore the surrounding area. 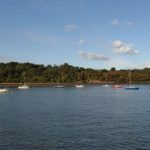 The Medway Estuary offers excellent cruising in the lower reaches, with many secluded anchorages, perfect for lazy lunch stops. 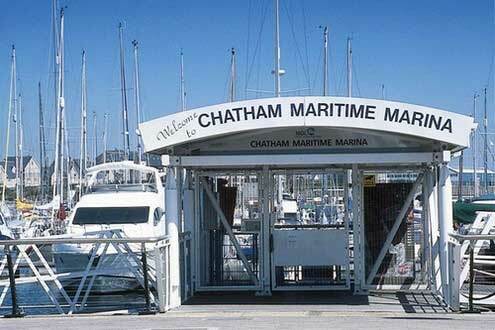 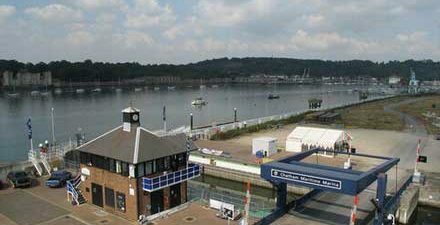 Adjacent to the marina is the historic Chatham dockyard, while the attractions of Chatham, Gillingham and Rochester are only minutes away. 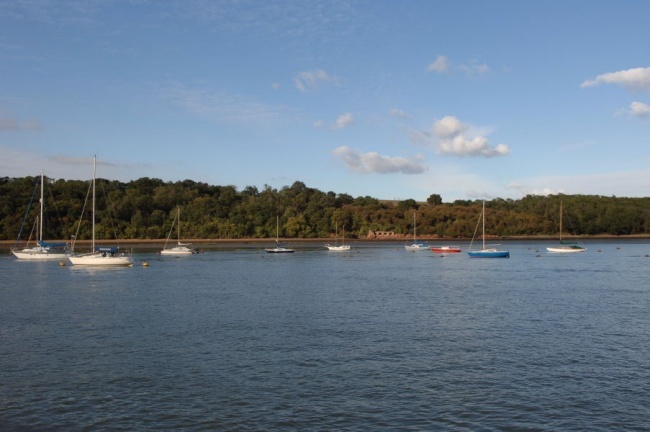 Access is excellent, with direct road links to the M2 and Central London just 40 minutes away by rail.